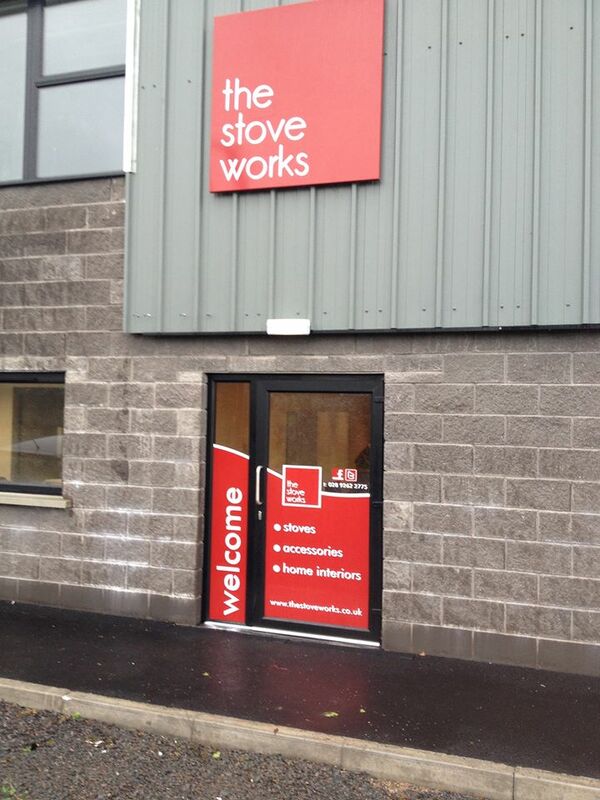 Recently a new store has opened up in the County of Antrim, called The Stove Works. 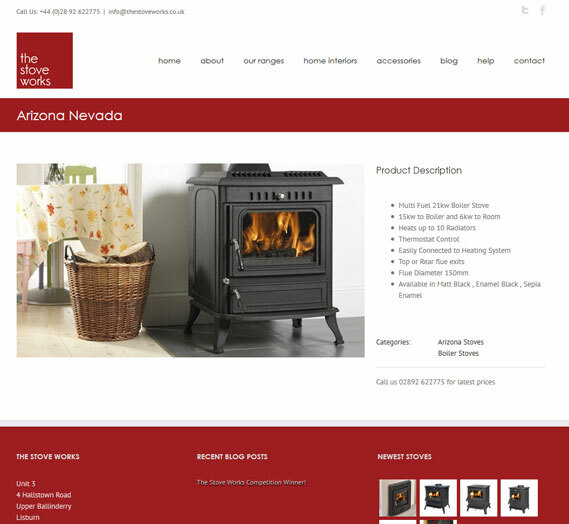 I was approached by the founder to create a logo and website for the company detailing that they will sell stove ovens and other such merchandise in the near future. 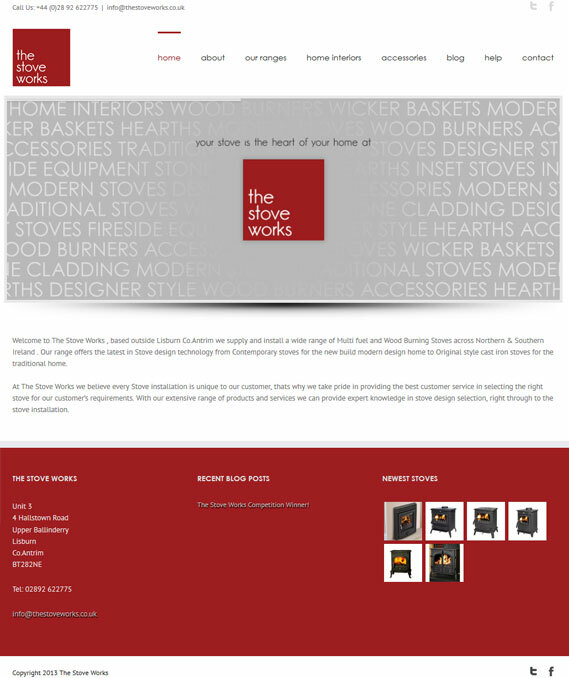 It’s been a pleasure working alongside them and it’s fantastic to finally see some of my work out in the ‘real world’ as a branding above a store.